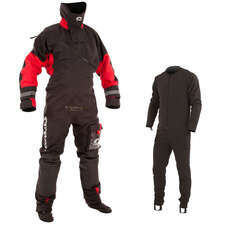 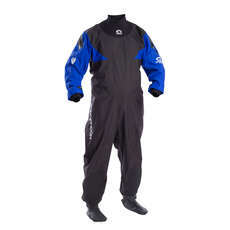 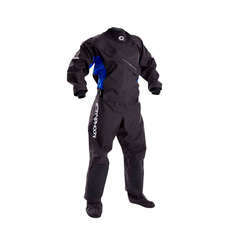 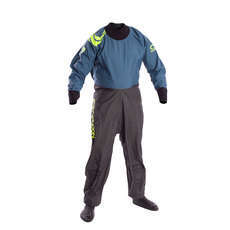 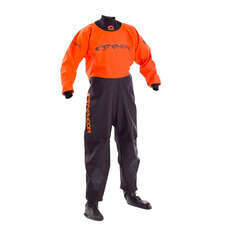 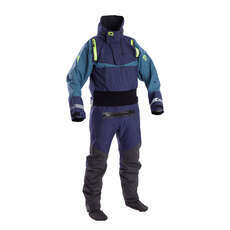 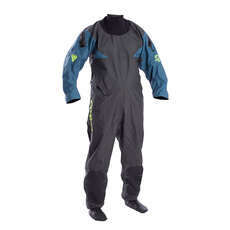 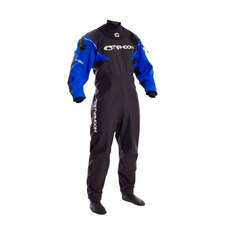 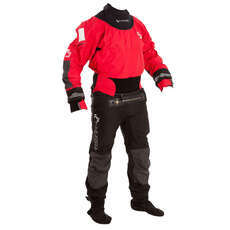 The Typhoon range of drysuits is second to none. 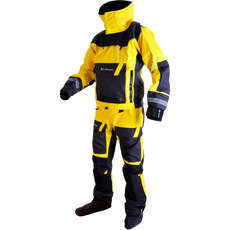 They are one of the most established and largest manufacturers of drysuits in the world making suits for the retail customer, the SAS, rig workers and divers. 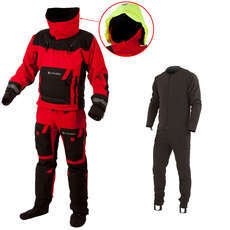 Their knowledge of drysuit technology and design enables them to confidently offer a 3 year warranty on all Typhoon Drysuits.